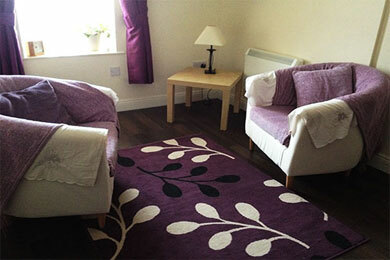 Comfortable therapy rooms available for hire on a sessional or block basis. Fairview and Skerries centres, both daytime and evening. Cost negotiable depending on no. of hours, times etc.